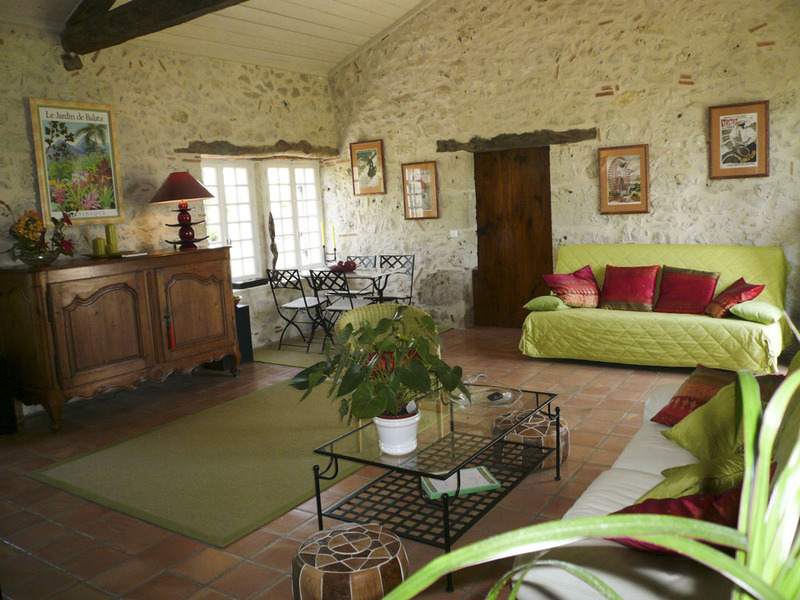 In the heart of Aquitaine, on the borders of the Landes, the Albret region. 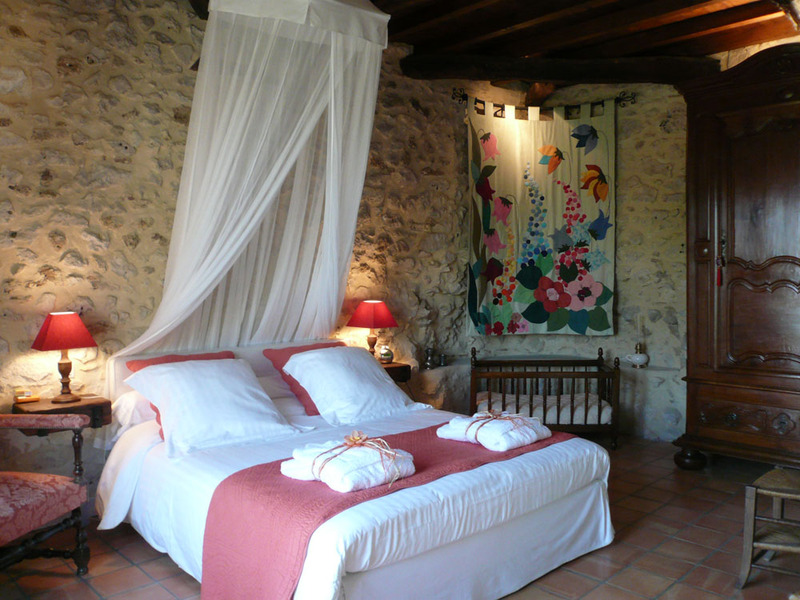 In the heart of the Albret region, the walled bastide town of Vianne. And at the end of the road, Gardette. Gardette is both a family home and a gîte since we opened one of its outbuildings in 2008 as a guest house for nature lovers seeking peace and quiet. Appeased by the history of our roots and engrossed in our age-old customs of hospitality, we dreamed of going back to our origins. Giving this old building, in danger of going to ruin, a new lease on life and sharing its gentle pleasures of life has now become a reality. We are there waiting for you! Courtesy, guarantee of warm welcome and quality services. 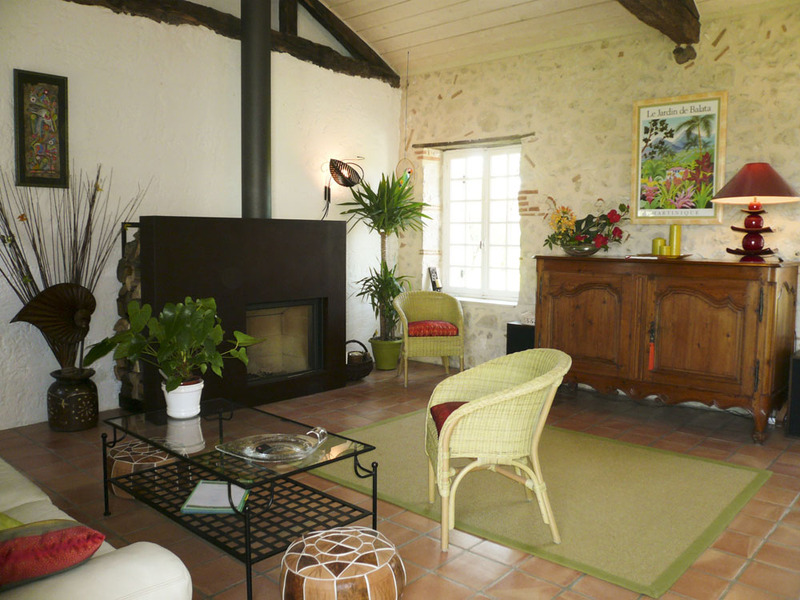 A charming guest house to discover South-West of France.